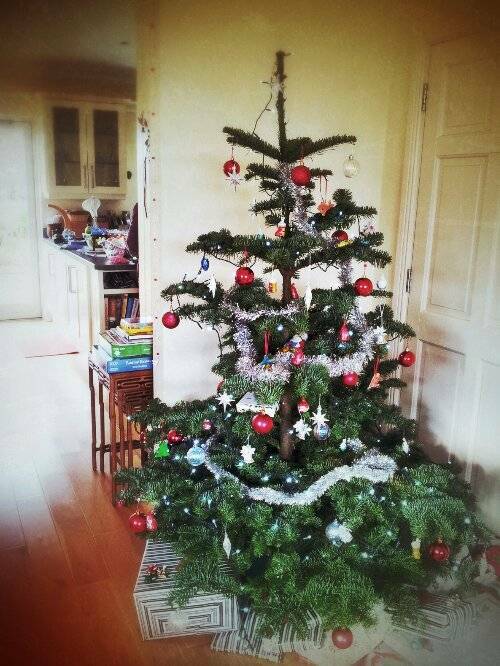 Just a quick post from my parents’ house in Wexford to wish all my readers a Happy Christmas. It’s a beautiful day down in Wexford, with crisp blue skies and a lovely low light. It’s my first Christmas with my family, shockingly, since 2008, so it’s really wonderful to get to spend some time with everyone. I hope you enjoy the day too.